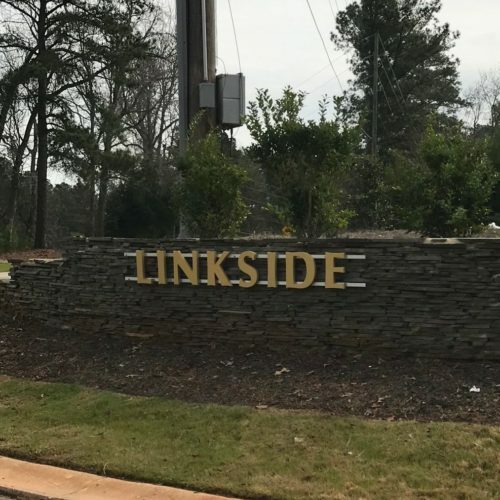 Linkside at Timberlake is a 15-acre residential subdivision within the Timberlake community in Chapin, SC. Nestled between the 2nd, 7th, and 8th holes of the Timberlake Country Club golf course, the community offers some basement and golf course-view lots all from Fortress Builders. Linkside lies within the award-winning Lexington School District Five attendance area, and students of our community may attend Chapin Elementary, Chapin Middle, and Chapin High Schools.